Great opportunity for first time buyer. 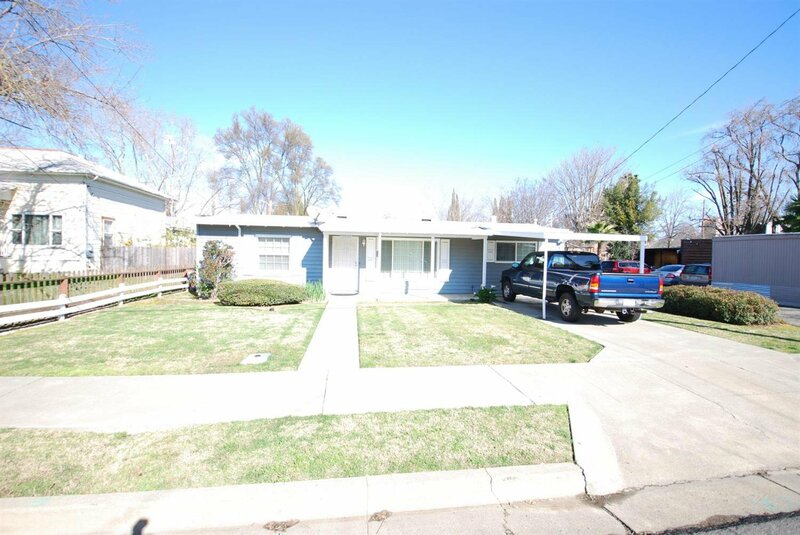 3 bedroom 2 bath in great Woodland neighborhood. Home has dual pane windows, central heat and air & new carpet. Nice size back yard with storage shed. Tons of opportunity to make it your own. Property to be sold As Is. Listing courtesy of Leu Real Estate. Selling Office: McGuire Capital Group Realty.